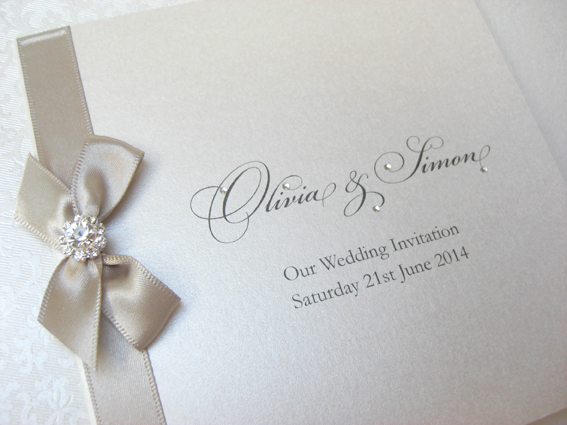 Award Winning Luxury Handmade Wedding Invitations & Stationery by Lovebug Designs based in Worcestershire, UK. Your handmade wedding stationery can be fully coordinated from the Save the Date Cards and Wedding Invitations through to stunning Reception Stationery, Table Plans, Guest Books, Post Boxes and more. Browse through the portfolio to see the gorgeous creations exclusively designed and lovingly handmade using only the finest materials. 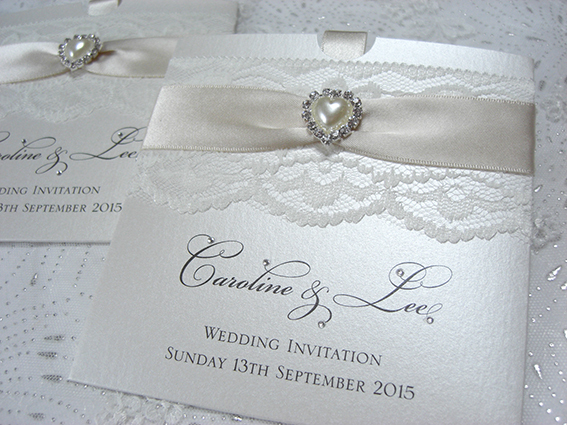 All designs shown can be adapted so they are unique to you; card and print colours, ribbon and embellishments – the combinations are endless. 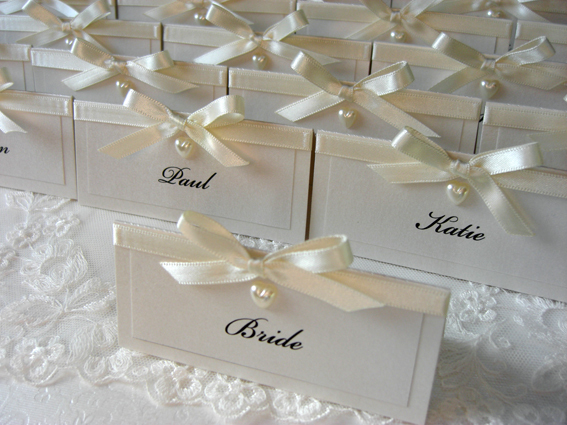 Wedding invitations are available in many different styles and most of the designs shown can be adapted to all styles. From contemporary to traditional; funky to chic; Lovebug Designs can cater for all tastes and budget.